Up to 6 million elderly Americans suffer from late-life depression with a mere 10% getting treatment for it. One of the main reasons the elderly are not treated for depression is because their symptoms of depression are different from the one’s suffered by teenagers and adults. 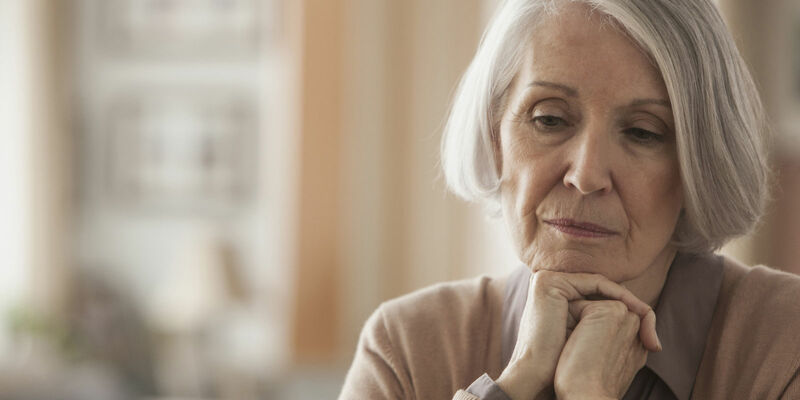 Depression in older people is often confused for some of the effects of old age illnesses and medication for treating these conditions. As mentioned earlier, depression in the elderly is complicated to diagnose and treat because it comes with other illnesses. For example, when an elderly woman has Parkinson’s disease, their brain chemistry is affected and this exacerbates depressive symptoms. Experts estimate that up to 25% of patients suffering from cancer are depressed with up to 50% of stroke patients undergoing depression. According to Karen Swartz, Johns Hopkins’ Director of Clinical Programs, patients suffering from chronic illnesses and depression are more concerned about their physical condition, and this delays or impedes them from recovering from a mood condition. Dr. Karen suggests that the best way of overcoming this oversight is by treating the chronic illness and the depression simultaneously. She further advices that if one of the conditions does not respond well to treatment, you should switch or intensify approaches. Furthermore, you should ensure your physician and mental health doctor communicate to ensure you are getting the appropriate treatment. Many people are mistaken to think that teenagers have the high risk of being drawn into substance abuse. 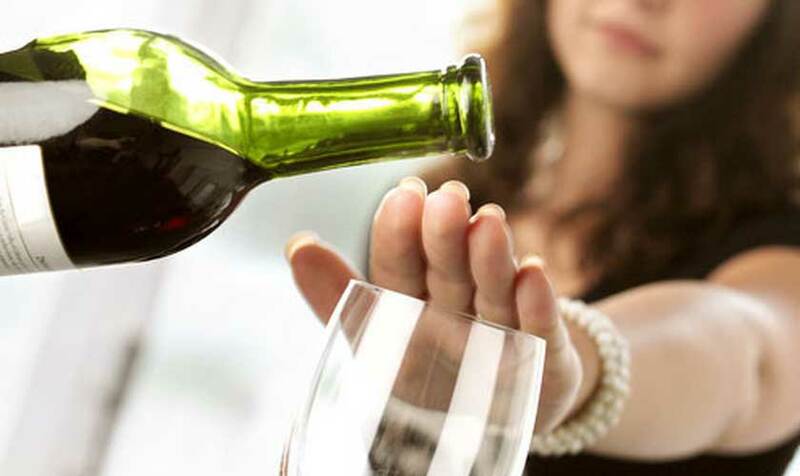 The truth of the matter is that drug and alcohol abuse are prevalent among adults above 60 years. Seniors often self-medicate with drugs and alcohol as a means of dealing with loneliness or chronic pain. Alcohol tends to depress you more after you sober up. On the other hand, using sedatives in combination with alcohol is life threatening. Drugs and alcohol impede the effects of drugs taken for heart disease, diabetes, and other conditions affecting seniors. Additionally, drug abuse heightens the risk of suicide, particularly among the elderly. If you are depressed after beginning a new medication, consult your doctor. Your doctor will lower your medication or give you another treatment that has a minimal impact on your mood. One of the causes of depression in senior women is diminished quality of life and disability. The key to avoid disability or diminished quality of life is to prevent accidents. Up to 33% of elderly Americans fall once a year. Considering the high rates of arthritis, weak cardiopulmonary systems, and osteoporosis, the elderly take time to heal from a fracture. 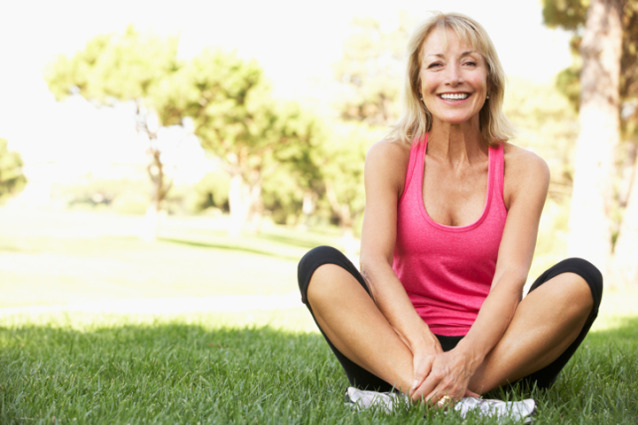 Exercise programs are a good way for elderly women to build strength and balance. Furthermore, exercises have additional benefits like keeping their heart healthy and promoting blood flow. An exercise program that teaches coordination between mind and body, slow, mindful movement, and agility, can help you brace for accidents and keep you strong. Tai chi is one such exercise which has been known to prevent falls because it builds core strength, balance, and confidence. Yoga and strength training with resistance rubber bands and free weights are also good for balance. Depression is a condition that affects teenagers, adults, and senior citizens. The symptoms of depression include foul mood and feelings of hopelessness. In the elderly, depression can be attributed to disability, diminished life quality, dementia, and the demand on care givers. Among senior citizens, depression is often confused with chronic diseases. For this reason, most people attend to their physical condition and ignore the effects it has on their mental well being. Depression among the elderly women can also be caused by the side-effects of medication. The best approach for treating depression in elderly women is distinguishing it from chronic illness, avoiding drugs and alcoholic drinks, reviewing your medication, and enrolling in a physical fitness program.